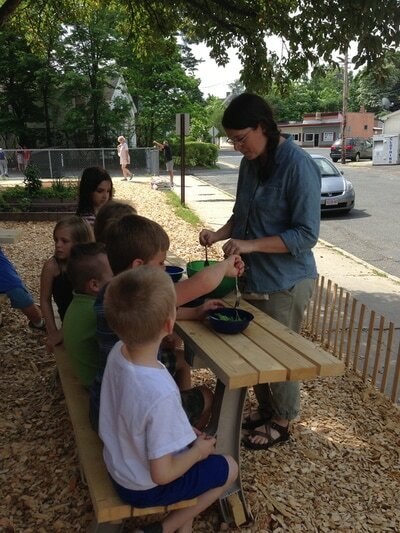 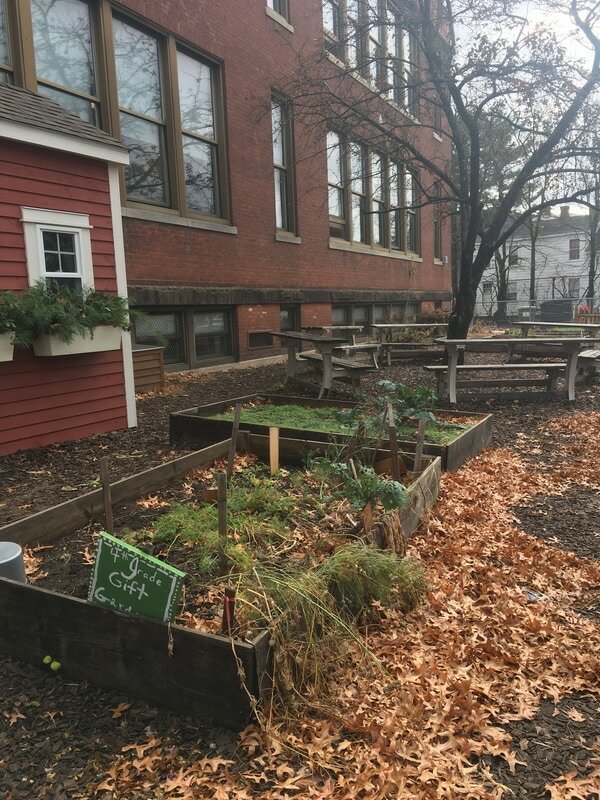 Maple School Garden began as an after school program and became integrated into the school day in 2015. 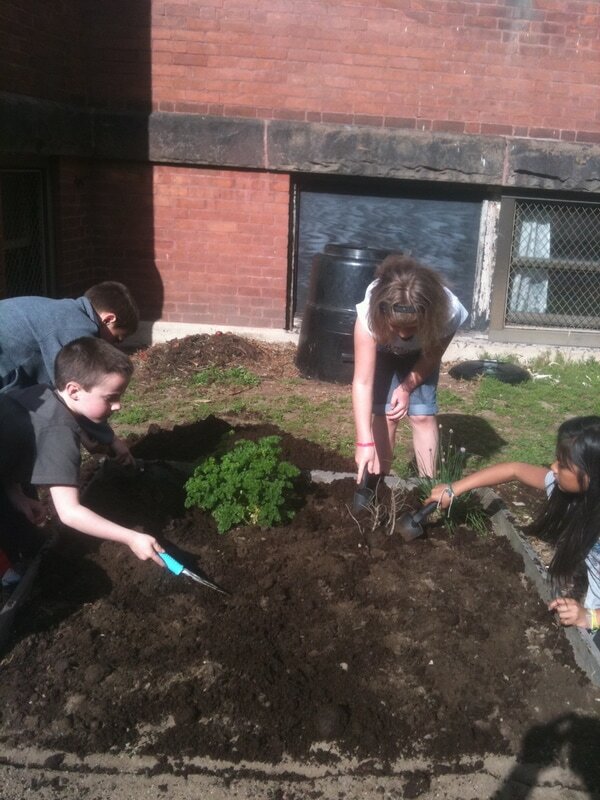 There is tremendous community support for the garden. 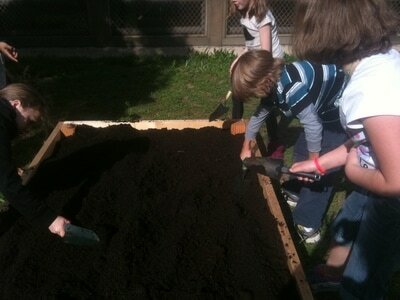 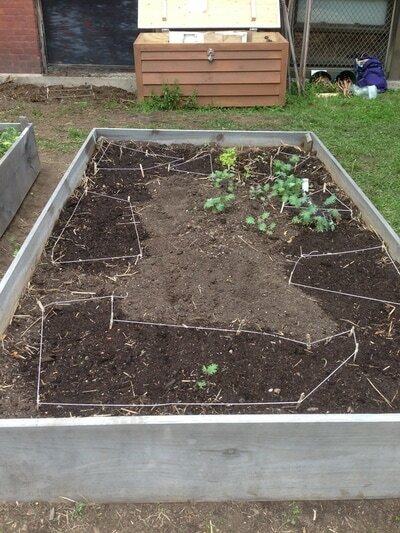 Parents, students, and the community observe the evolving garden as they come and go from the school. 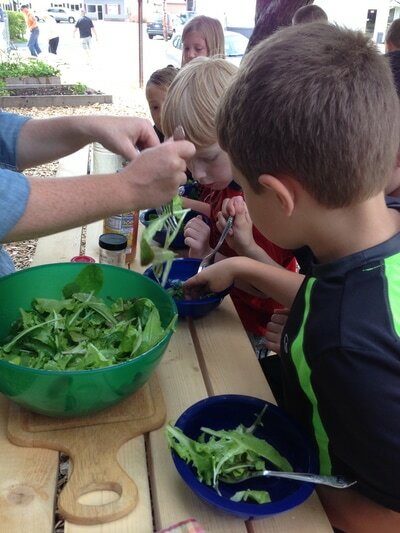 Students are growing every type of fruit and vegetable and enjoy tasting them during their biweekly garden classes in the spring and fall facilitated by School Sprouts Educational Gardens.